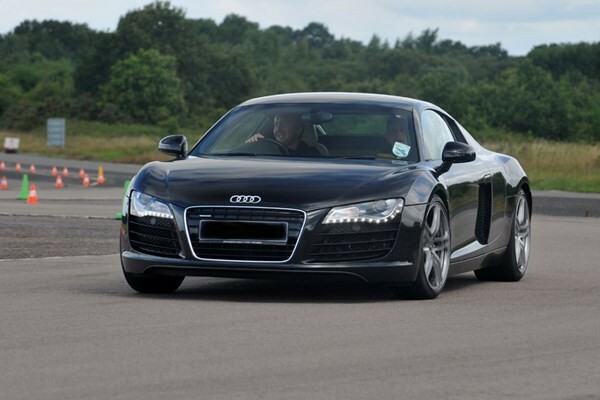 Feel the power of the awesome Audi R8! An experience to remember! 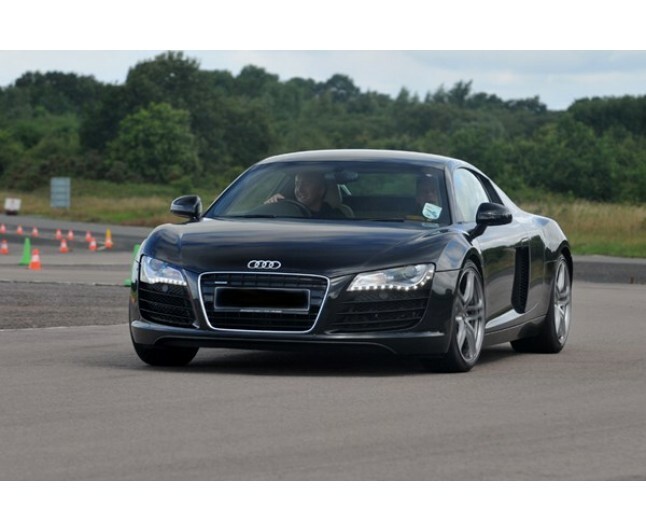 The Supercar lines, the smell of the hide, the crisp wail of the V8 engine!